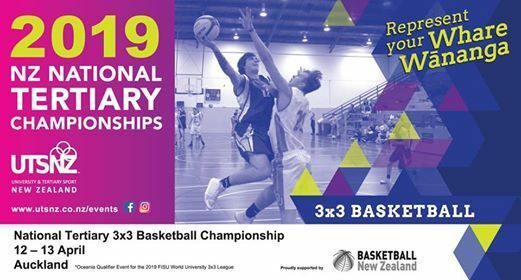 With the National Tertiary title on the line, our fiercely competitive 3x3 Basketball champs look to be action packed once again this year. 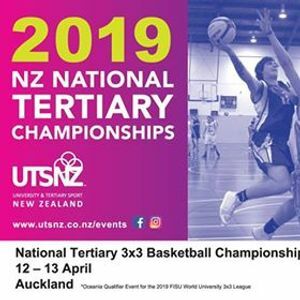 The winning Men's and Women's teams will also automatically qualify for the 2019 FISU 3x3 University World Cup in China! 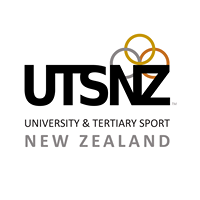 Last years winners were Lincoln University (women's) and Auckland University (men's) with Auckland coming an impressive 4th at the Cup in China!